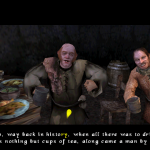 The Bard's Tale ($5.99) by inXile Entertainment is a brilliantly interpreted version of the 1980s classic role-playing video game of the same name. Whether you were a fan of the original, enjoy adventure gaming, or are looking for something witty and fun, this is sure to please. As role-play adventure games go, this one has got it all. The hero of the story, The Bard, travels from village to village in search of wine, women and gold. He encounters barmaids in need of rat removal, damsels in distress, puppies in need of companionship and all manner of town folk. The Bard will pick up quests from locals that earn him experience points and much-loved gold. This bard loves his grog. 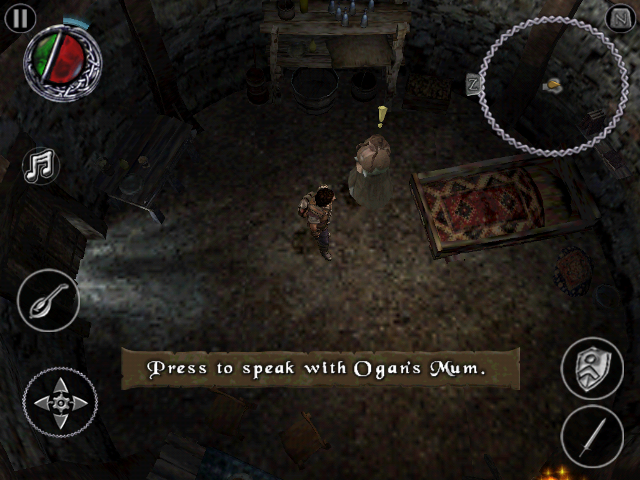 The dialog content teeters between PG and PG-13, so keep that in mind when letting junior play with your iPhone. The gameplay is solid. 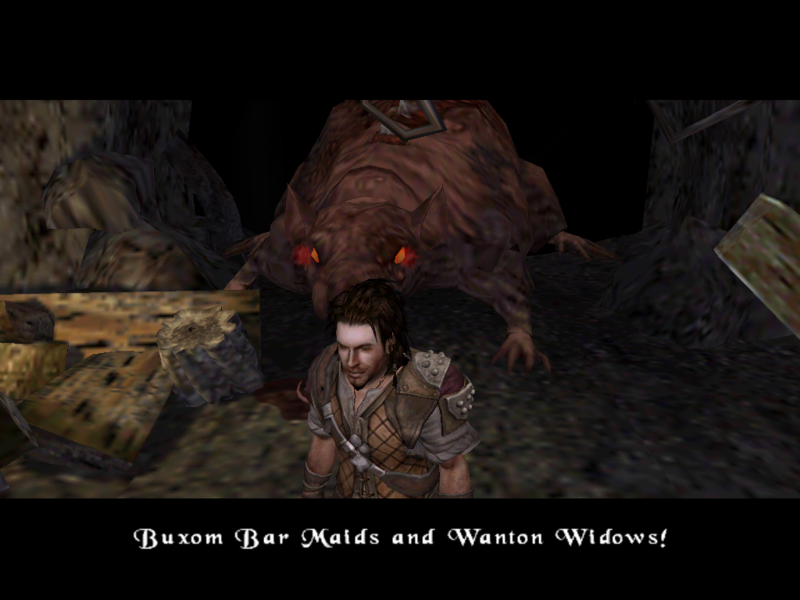 The Bard will engage in lengthy, but clever chats with non-player characters (NPCs) throughout his adventure. Don’t skip these conversations. They are part of what makes this game so extraordinary. In some instances, you will be able to choose whether The Bard will be polite or snarky to his companion. The decision will affect the outcome of the conversation. 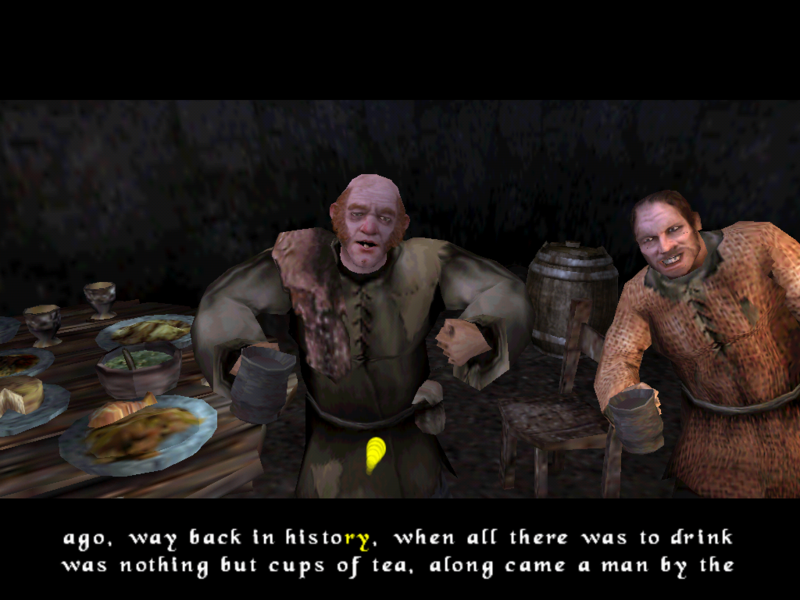 In-game role-playing is only part of the story. 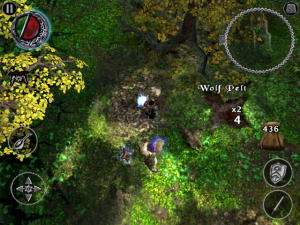 The Bard will also face many enemies that he must fight by summoning magical creatures with his lute. Yes, that’s right … a magical loot that is used to crush the enemy. What else would a bard use in battle? 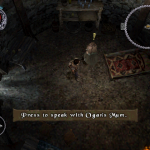 The voice acting is fantastic. Cary Elwes of The Princess Bride fame voices The Bard, but he is not the only brilliant voice involved. There are full-length songs to be heard and sung along to, plenty of weapons, armor and instruments to buy and an expansive world of forests, mountains and caverns to explore. 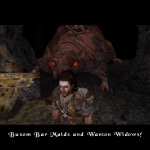 There are a couple of known issues that the development team behind The Bard’s Tale are working hard to correct. Most importantly, there is an issue with German and Spanish language subtitles. 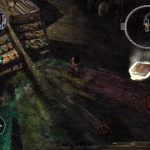 Through email communication, inXile technical director John Alvarado explained that the error was due to restrictions on audio file size. “We feel terrible about that, especially for our German audience who were huge supporters of the original release of the console version,” he said. Another issue that will be addressed in the next update is Game Center achievements. At the moment, achievements do not sync online. Currently, they are saved locally so when the update is released, achievements will be able to be accessed online. Overall, this is a whimsical and funny adventure for the iPad and the iPhone/iPod touch. It is an excellent rendition of the original. Even those who’ve never heard of the game will enjoy the silly dialog and action-packed battles. 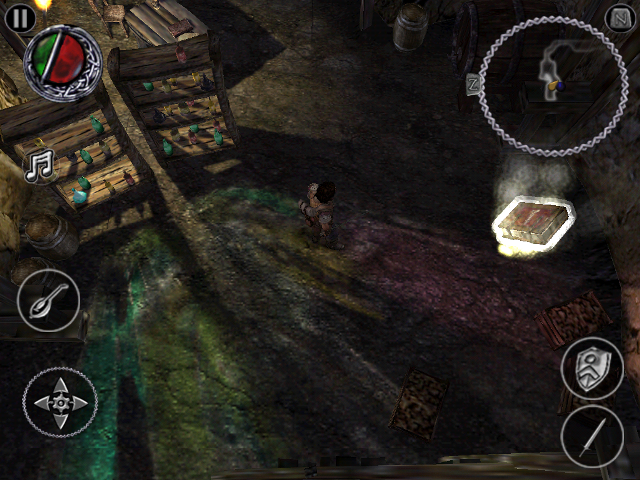 The $5.99 price tag may seem a bit steep, but this is no casual bird flinging app, the is The Bard’s Tale. Pick it up in the App Store today.